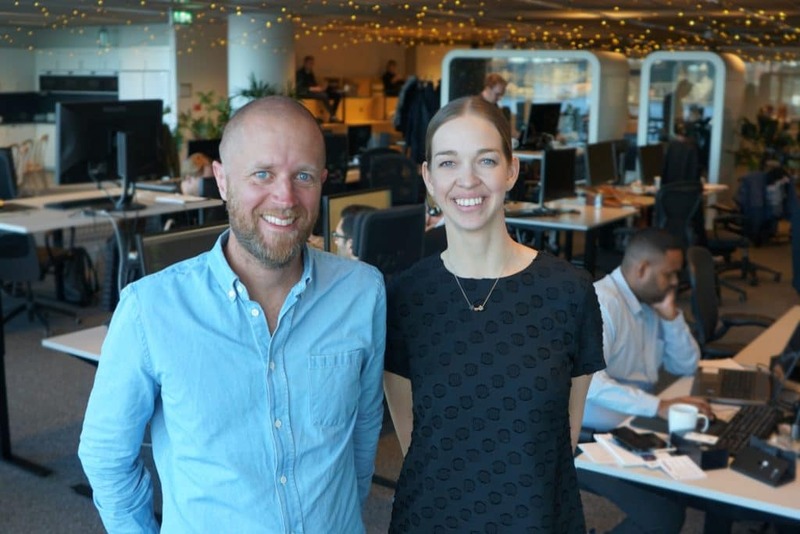 Avaus, the leading Nordic business growth boutique, has built up a 20 person leading-edge data science and engineering team in Stockholm. Now the consultancy is expanding its offering in Helsinki and Munich. The goal is to turn data into business results, with data-fuelled interactions. Storbacka says that advances in cloud solutions are making machine learning capabilities far more attainable. The challenge is still to ensure that all data is accessible and stored in a way that is suitable for analytical development. “Data engineers are therefore very important in complementing and working alongside data scientists. Otherwise deploying machine learning algorithms at scale is not feasible”, says Storbacka. “The new frontier now is definitely data, how you manage it, and how you apply machine learning to get results,” says Avaus’ Chief Data Scientist Ola Ottosson. Most enterprises in the Nordics aren’t even collecting unstructured data, let alone getting the value out of the data, which shows that there is a lot to do here. “The trick is to create the right balance between ‘quick wins’ and building long-term competitive edge-building capabilities,” says Ottosson. Storbacka says that Avaus’ data enablement projects are surpassing marketing technology implementation projects in size. Avaus works primarily with companies holding large data assets such as big retailers, financial services and ICT companies in the Nordics. “In the future, every successful company will be driven by algorithms – and the early movers are realising this right now”. Avaus became known as a company that is good at solving business challenges with tech solutions. “Now we are becoming equally good at solving things with data and Machine Learning,” says Avaus’ CEO Storbacka. Avaus is a transformation partner for enterprises seeking to turn their data into intelligent business growth. Avaus is 140 experts in Data and Analytics, Customer Engagement Technologies and Growth Hacking. Avaus offices are located in Stockholm, Helsinki, Munich and Gdansk.